We offer extensive international coverage of local, national and toll-free virtual phone numbers. 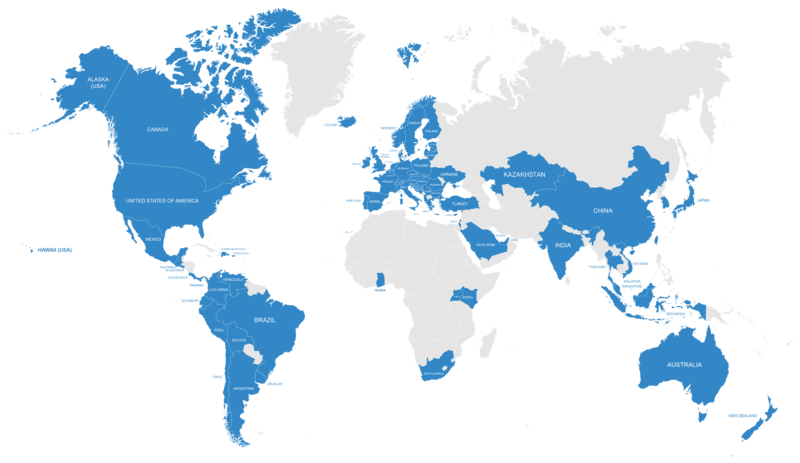 Currently, we cover 79 countries and 3289 area codes worldwide, with services being delivered over Private or Public VoIP SIP Trunks, or through direct PSTN forwarding. Our state-of-the-art network allows us to deliver premium quality and high reliability services, and includes SLAs in many countries. Our phone numbers are sourced exclusively from local partners or our own subsidiaries, and these numbers are directly allocated by the regulator in each country. We maintain and extensive stock of phone numbers all over the world, which are available for immediate activation using our Web portal or via our API. DIDWW has a strategic and stated policy of overstocking DIDs, which is of significant benefit to our customers who often have uncertain inventory requirements. We have built and assembled an infrastructure designed to handle origination services in a highly-reliable, efficient, cost-effective and flexible manner. Hardware is housed in secure data facilities in major data centers around the globe, with direct access to premium network resources. 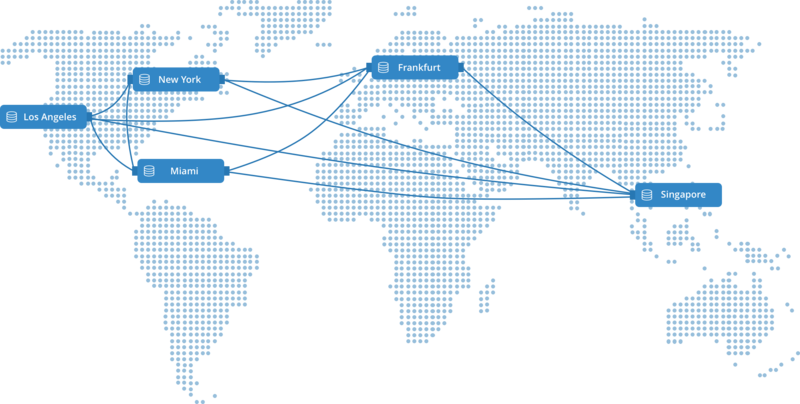 DIDWW offers direct peering and interconnection via VoIP SIP Trunks or TDM. This enables you to maintain complete control of call termination options and the delivery of inbound calls, resulting in optimum quality, security, management, and performance of your end-to-end voice services. We have designed an intuitive, friendly, web-based management portal that allows you to simply purchase, configure and efficiently maintain your communication services in the cloud. This dashboard provides real-time access to usage and billing information, statistics and metrics. Our mission is to ensure that every call must be delivered. We have designed and assembled a highly redundant and distributed network with customizable trunk configuration options. This enables you to easily add load balancing and prioritize multiple alternative traffic routes to optimize call delivery reliability. Our specially designed trunk architecture enables maximum flexibility in voice capacity configuration. 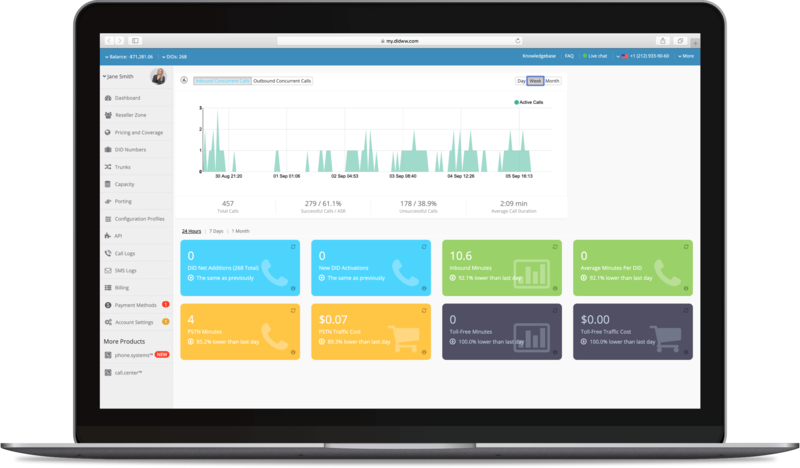 We offer flat-rate, metered and hybrid voice channel optimization options to minimize your inbound voice traffic costs and to efficiently handle unpredictable traffic patterns or periodic peaks.